Allan Gilmour (1775–1849) was a senior partner in the firm of Pollok, Gilmour & Co. from which numerous co-partnerships and offshoots evolved, and played a prominent part in the Scottish and Canadian lumber and shipbuilding businesses. Allan Gilmour’s brothers and nephews opened numerous branches in Canada—at Miramichi, Quebec, Montréal and elsewhere. The Bytown operation began after the opening of a Montréal partnership in 1828, which dealt in supplies for the square timber trade on the Ottawa River. In 1841, his nephew Allan Gilmour Jr. took over this operation with James Gilmour, named it Gilmour & Co., and opened the Bytown branch to procure timber and sawn lumber for the Quebec market. 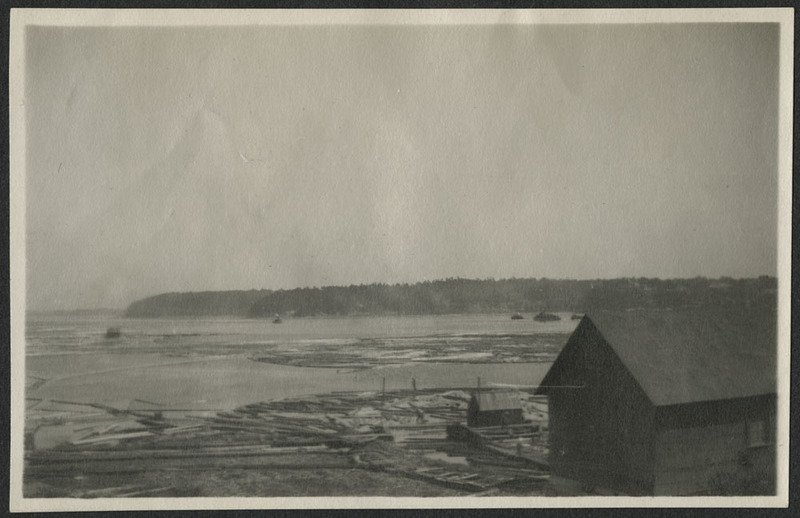 Eventually, lumber operations grew significantly. 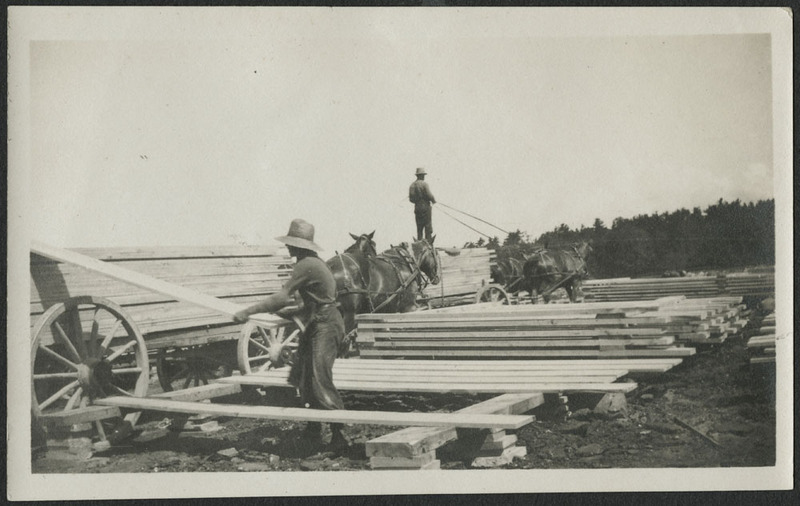 In the 1870s, the branches at Miramichi, Quebec and Montréal closed, leaving the Ottawa lumber operation in the control of John Gilmour’s sons. In 1891, the company Gilmour & Hughson was formed by John Gilmour Jr. and Ward Hughson, an Albany lumberman. In 1895, the concern was incorporated (58-59 Vic., Cap. 89). In the mid-1920s, it was announced that Gilmour & Hughson Ltd. was being sold to the firm of Riordon & Co. However, Riordon & Co. went into bankruptcy and the properties owned by Gilmour & Hughson and its operations were taken over by the Gatineau Company Limited, a subsidiary of the Canadian International Paper Co.
Visit the Flickr album now! 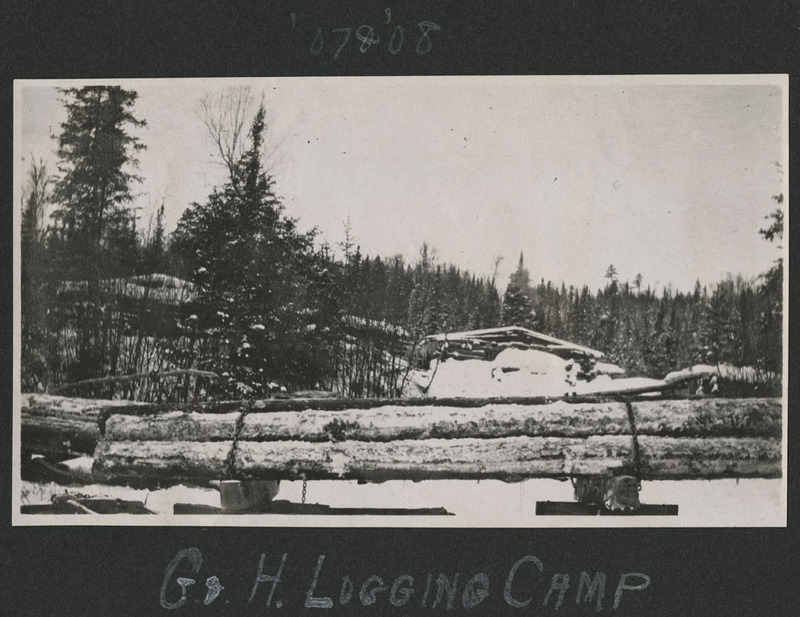 This entry was posted in Flickr, Photography and tagged Flickr, forestry, lumber by Library and Archives Canada Blog. Bookmark the permalink.